Tickets to attend are $35.00 per person. Donations to Robinson Ranch qualify for the Arizona Tax Credit. Beginners Learn the fundamentals of riding!!!! Join us for 2 solid months of Beginning Horsemanship. From 6:30a – 9:30a, Monday thru Friday, students will enjoy a set of daily duties at the ranch which include: morning feeding, cleaning stalls, horse care and daily fun. (Tuition includes an art program & daily snack). Robinson Ranch Counselors, Chaperones and Instructors will reside on the Campgrounds to assist with all activities and events. 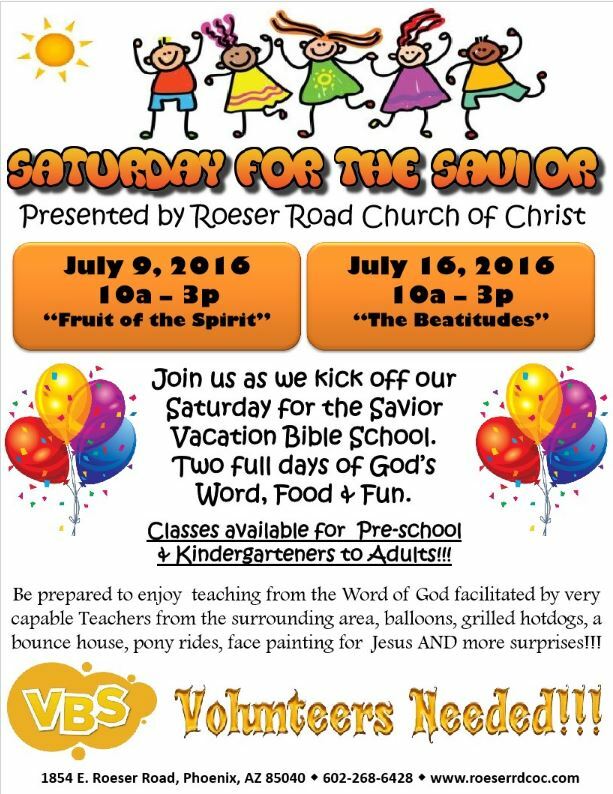 Download the flyer for more details and REGISTER NOW! 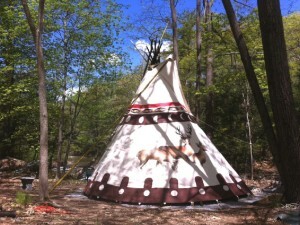 Enjoy the swimming pool, paddle boats, water slide, petting zoo, tree house, tee pees and more! 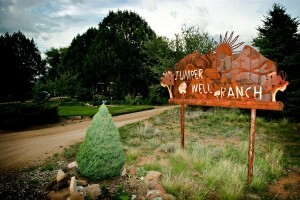 Included: events & activities, all meals & lodging. Transport not included. 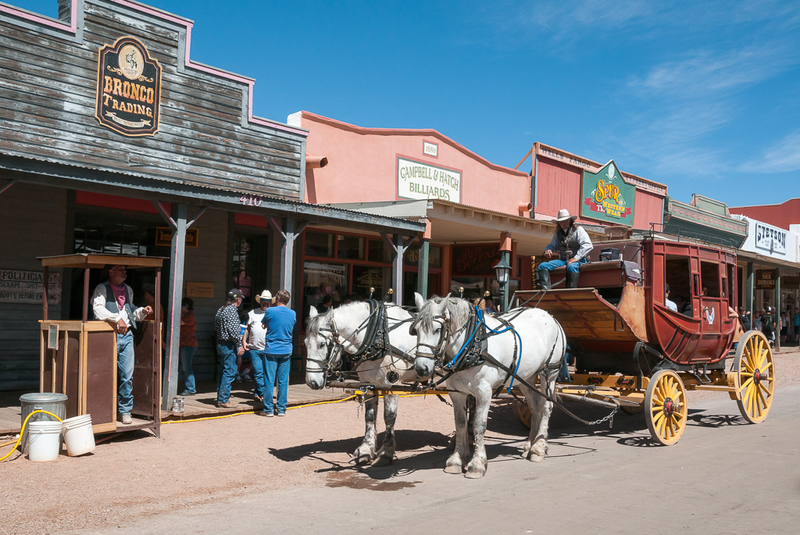 Join us as we walk the very same streets in Tombstone as Doc Holiday, Wyatt Earp, Johnny Ringo & a host of other Western Legends walked over 130 years ago! 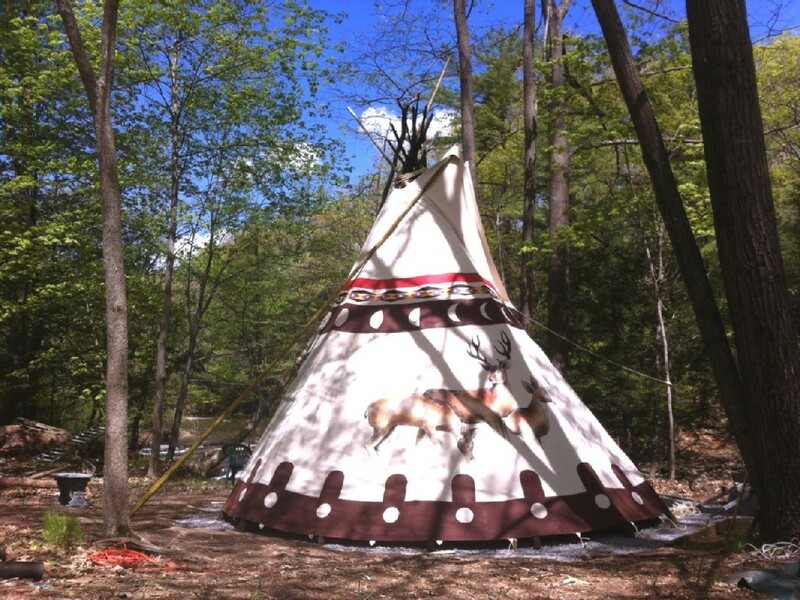 Camp Wamatochick is your home away from home. Here you will enjoy family night craft time, archery, nature hikes, bonfires, gold panning and team building activities. A true camping experience! Join us for a weekend of cabin living at Camp Juniper Wells. 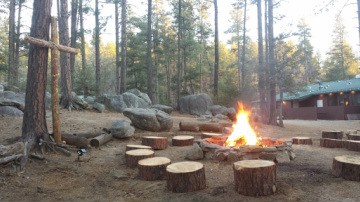 Campers will appreciate scenic nature hikes, fun and games with horses in the arena, guided trail rides, team building activities, campfires, smores and more! 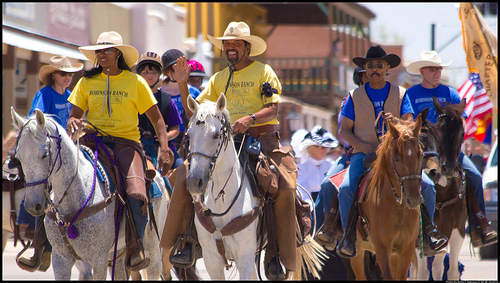 Join Robinson Ranch for a weekend of fun, food, history, shootout skits, parade of Buffalo Soldiers and more in TOMBSTONE, AZ. 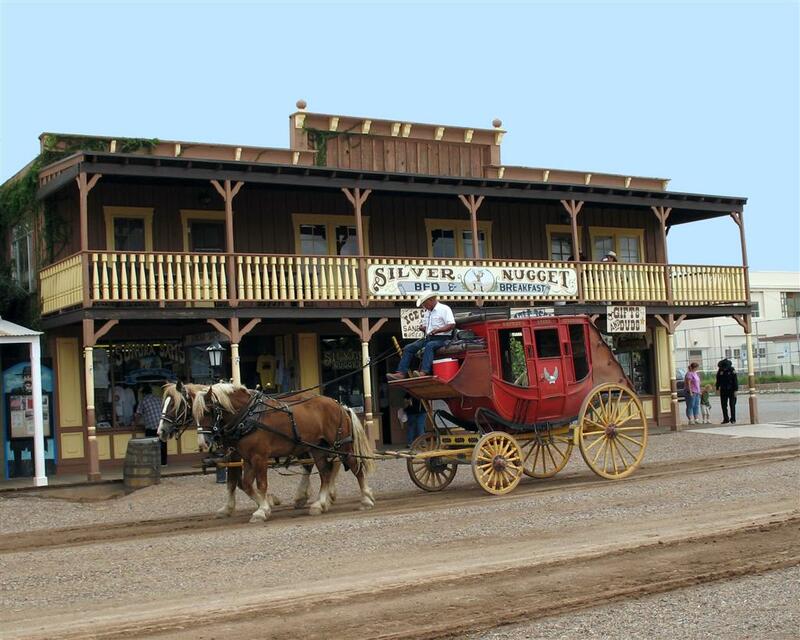 We will be heading to Tombstone on the 24th, 25th and 26th June 2016. A celebration to salute the Buffalo Soldiers sponsored by the Wild West Detachment Marine Corps League and the Merchants of the City of Tombstone. 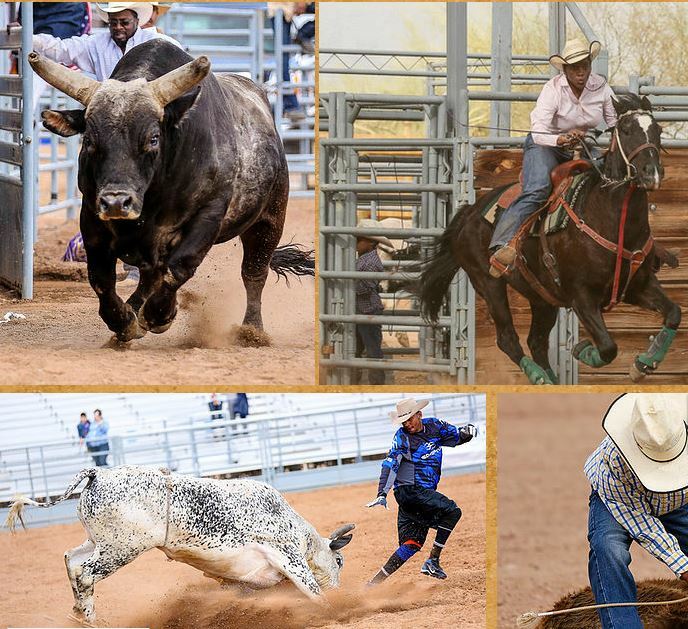 This celebration includes street entertainment, a parade, and many other events to be announced starting at 10:00 a.m. each day and conclude at approximately 4:00 p.m.
Robinson Ranch will be opening the Arizona Black Rodeo this year! 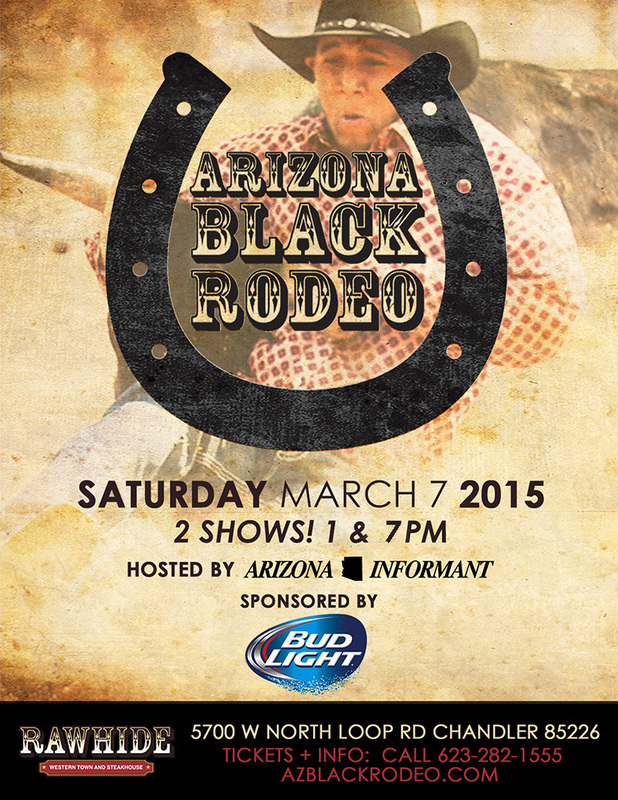 Robinson Ranch will be opening the Arizona Black Rodeo for both shows, 1:00pm and 7:00pm, at Raw Hide. LOOK OUT FOR THE ROBINSON RANCH BOOTH TOO! This event highlights local and national African American rodeo competitors. There will be two shows 1:00pm and 7:00pm with Robinson Ranch opening the festivities! The event will be featuring bull riding, tie down roping, steer wrestling, steer undecorating, barrel racing and the crowd favorite calf scramble for the little ones. This Chandler rodeo is held at Rawhide Western Town and hosted by of Arizona. Bring the entire family and experience one of the one of the best shows on dirt. Arizona Black Rodeo is fun for the entire family. Come early and enjoy concessions and vendors. As a reminder, we RODEO rain or shine!!! 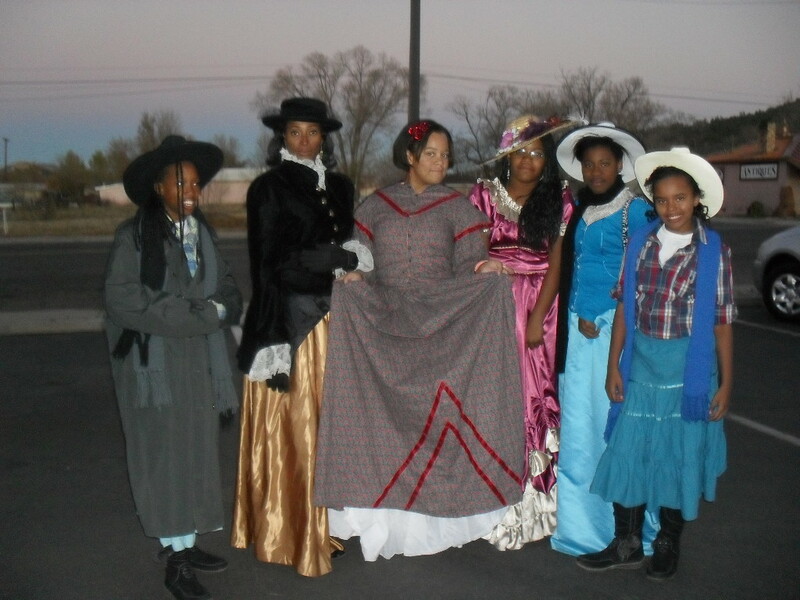 Join Robinson Ranch at The 2019 Mesa MLK Parade, followed by an afternoon at Goldfield Ghost Town! The cost is $12 per participant over 6, and includes a full cowboy breakfast at the ranch! 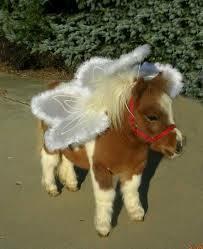 Be sure you have completed the parade participant paperwork located in the ranch office. 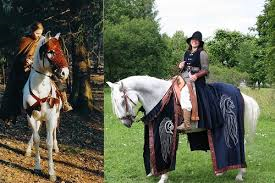 If you plan to ride a horse, be sure to verify transportation arrangements. We will travel to the parade together caravan style. Questions? 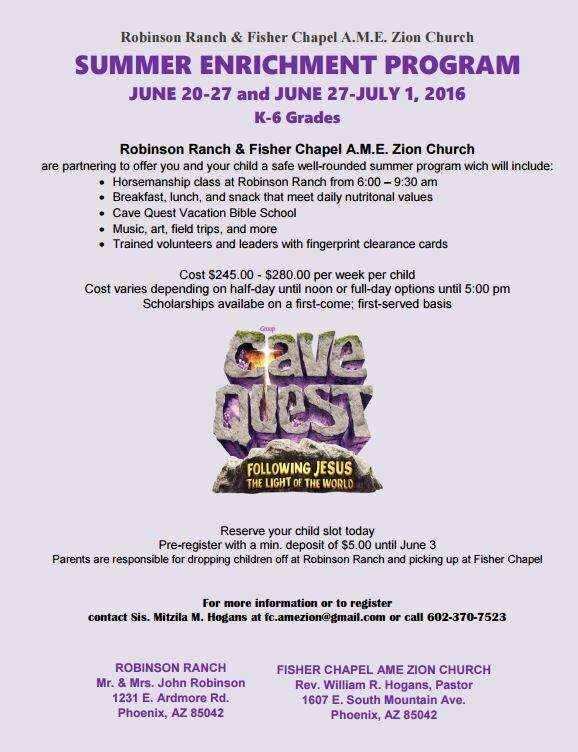 Please email events@RobinsonRanchAZ.org or call the office. NB: Help End Childhood Hunger – The United Food Bank will collect Peanut Butter & Jelly Jars at the Parade! 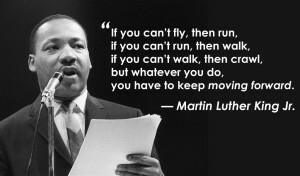 Get trained and certified in CPR and First Aid! 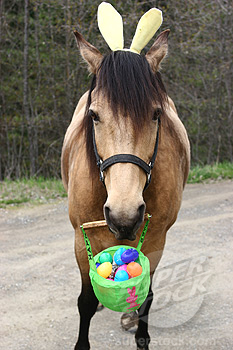 Have you been taking any creative photos of your of our horses over the previous holidays, e.g. Christmas, Thanksgiving, Halloween, MLK day??? Robinson Ranch wants to see them! Simply post them to our Facebook wall or email them to marketing@robinsonranchaz.org. If you would like to participate but don’t have any photos yet, then start snapping! 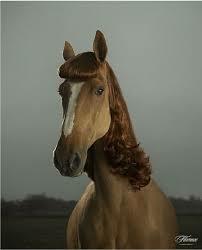 We welcome photos with students, any horses and any holidays to the contest. Don’t hesitate, send your photos in now!